Organica day spa offers a mobile service for hen’s parties, girls week ends away, or family getaways. Noosa – Coolum only minimum booking 1 hr or out of area 2-4 hrs per therapist. Double cleanse, toner, exfoliation, mask treatment, face, neck, shoulder & scalp massage, moisturizer, eye cream. Double cleanse, toner, exfoliation, serum, face mask, moisturizer, eye cream with face, neck, shoulder & scalp massage + hand & foot pamper includes hand & foot scrub, mask, moisturizer & massage. 1/2 hr Back Massage + Sea Salt Back Scrub + Double cleanse, toner, exfoliation, serum, face mask, moisturizer, eye cream with face, neck, shoulder & scalp massage + hand & foot scrub, mask, moisturizer & massage. Nail file & buff, cuticle treatment & trim, moisturizer, polish. Nail file & buff, cuticle treatment & trim, peppermint hand wash, hand scrub to remove dry skin, moisturising peppermint hand mask, hot towels, moisturiser, hand & forearm massage and coloured polish. Callous & cracked heals removed, peppermint hydrating foot wash, peppermint foot scrub to remove dry skin, moisturising peppermint foot mask, toe nails cut, filed & buffed, cuticle treatment & trim, moisturiser, foot & calf massage and coloured polish in pedicure or longer massage in sole repair. 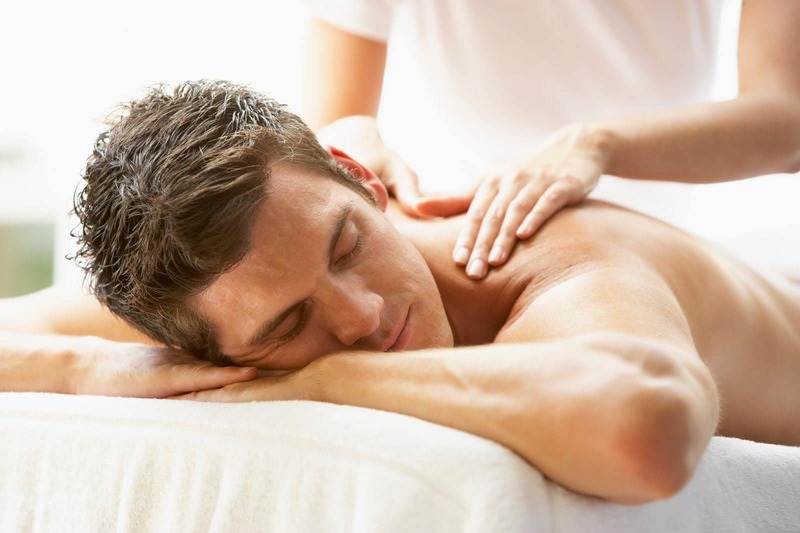 Massage 1/2 hr $70 or 45 min $90 available only with other treatments or group bookings. 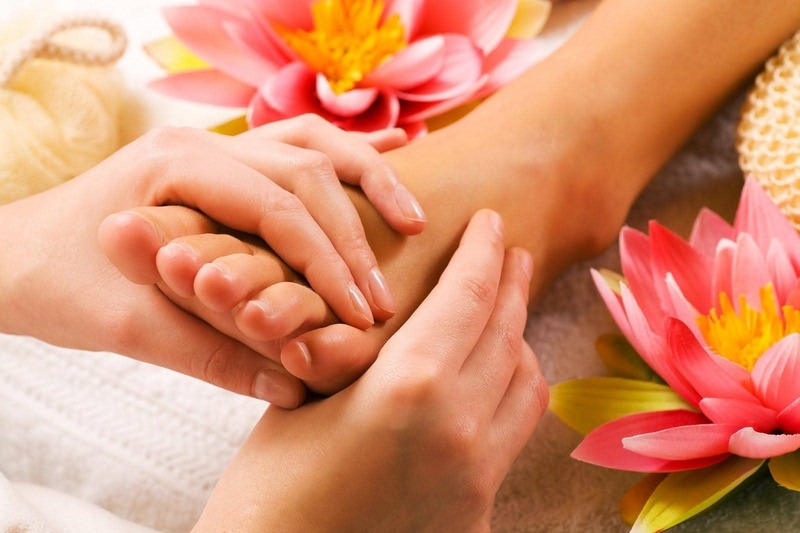 Reflexology Foot Massage A treat for your feet that facilitates healing by stimulating pressure points which correspond with your body’s anatomy. Deep Tissue Massage firm pressure to releasing very tight muscles in spasm. 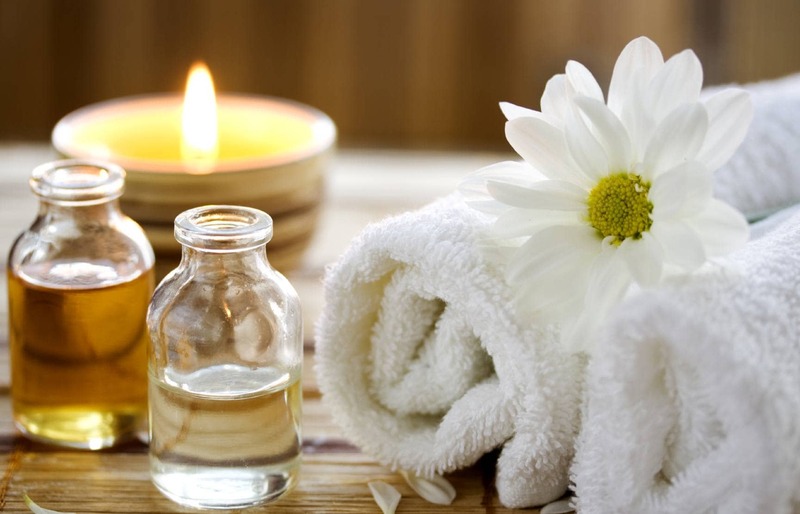 1 hr Massage * Deluxe Facial including foot & hand scrub, mask, moisturizer. 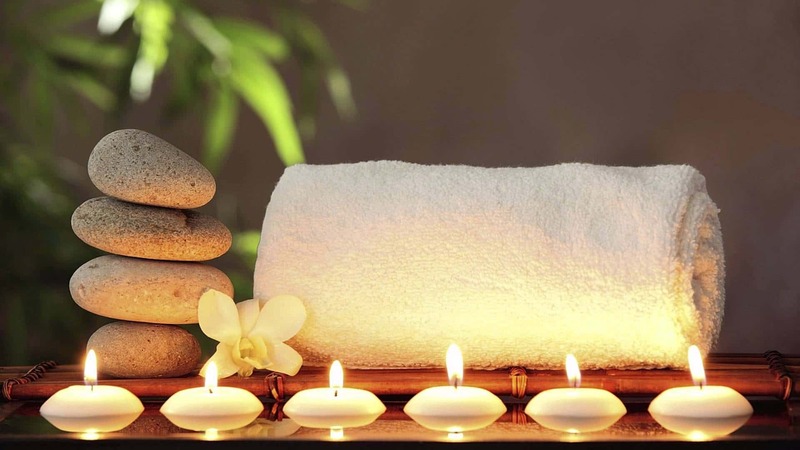 1 hr Massage * Full Body Scrub * Body Wrap * Mini Facial * Scalp massage. 1 hr Massage + 1 hr Deluxe Facial * Full Body Scrub * Body Wrap * Reflexology * 1/2 hr Sole Repair removing callous, foot scrub , mask, moisturizer, nile tidy. 1/2 hr Back Massage + Back Scrub + Mini Facial + Head Massage. 45 min Massage + Back Scrub+ Classic Facial + Face, neck, head massage + Foot Scrub & Moisturzer. 1 hr Massage + Deluxe Facial + Hand including scrub, mask & moisturiser + including Foot scrub, nourishing mask & moisturizer + Face, neck, head massage.